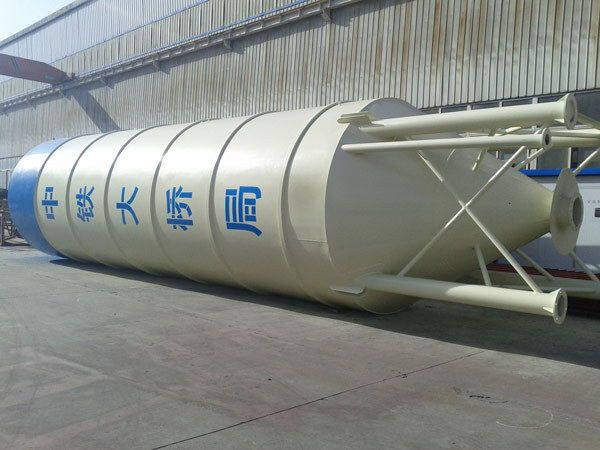 The 100 ton cement silo is widely used in the bulk storage of grain, cement, fly ash and other bulk materials because of its moderate capacity, convenient transport and high cost performance. 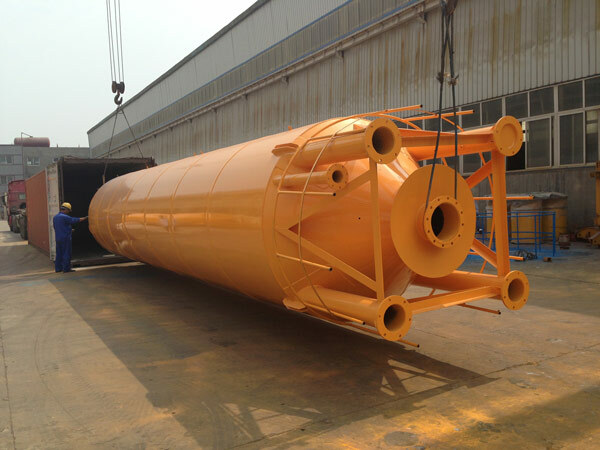 Functionally, the 100-ton silo body is equipped with a material level system, which can display the position and the amount of material; the hole-breaking device can relieve the solidification caused by the long time material deposition; and the screw conveyor can be used to transport the material to various positions. The 100 ton silo is an ideal model for most of users. The 100 ton silo is a cylindrical shaped structure, it consists of the steel structure, a ladder, a guardrail, a feeding pipe, a dust remover, a pressure safety valve, a high and low level gauge, a discharge valve, etc. The bottom is supported by four round legs. The silo body is made of steel structure. On the top of the cement silo is installed a dust collector and a pressure safety valve. 1. Before the cement silo put into use, it must be erected by a special crane, then placed on the pre-prepared concrete foundation. And then, workers should check the verticality of the cement silo with the horizontal plane. Then, the bottom should be welded to the base embedded part firmly. 2. After the 100 ton cement silo is fixed, the cement is transported by the bulk cement truck to the construction site, and then the conveying pipeline of the bulk cement truck is connected with the feeding pipeline of the cement silo, and the gas pressure of the bulk cement truck will sent the cement to the silo. 3. In the process of transporting cement into the cement storage silo, to prevent the dust collector bag from being blocked and the warehouse to be exploded, the operator should uninterruptedly press the button of the vibration motor of the dust collector to shake off the cement attached to the bag of the dust collector. 4. Once the bag is blocked, the pressure in the chamber exceeds the safety pressure of the top pressure safety valve, and the pressure safety valve can open the pressure in the release chamber to prevent the explosion accident. 5, through the high and low material level, the operator can observe whether the warehouse is full or lack of material. 6. When it is necessary to discharge, first open the manual discharge valve at the bottom of the cone, and then transport the cement through the cement conveyor. 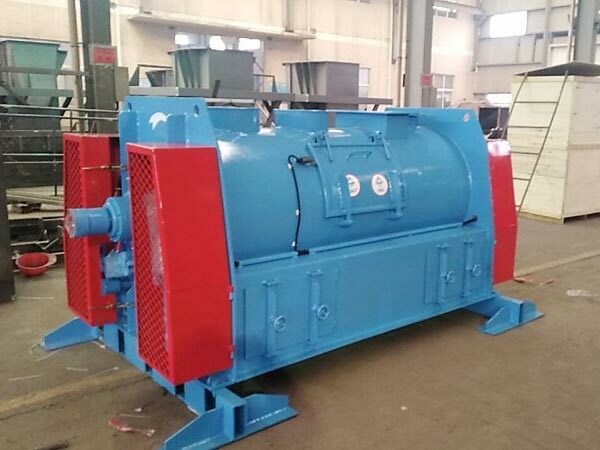 In the process of discharging, if the arching phenomenon occurs, press the button of the electromagnetic valve of the arching device in time to blow the air, eliminate the arching and ensure the smooth supply of cement. 7.When the cement conveying device fails, first close the manual discharge valve at the bottom of the cone to prevent the cement from overflowing and causing waste. 3. 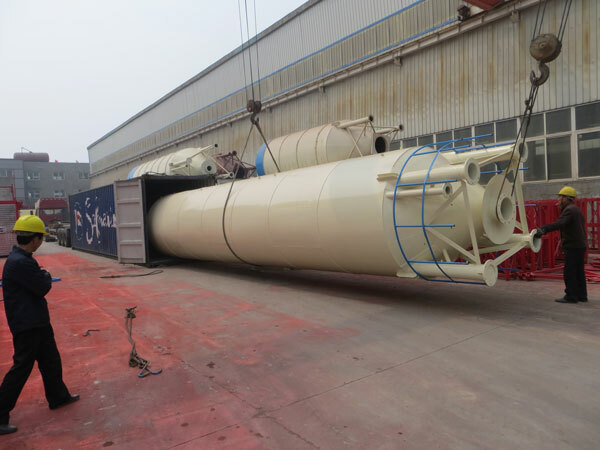 During the installation process, the silo body is strictly prohibited from being tilted and the legs shouldn’t be deformed. 1.In the process of conveying cement into a cement silo, the operator must continuously press the button of the vibration motor of dust collector to shake off the cement attached to the bag of the dust collector. 2. When the material needs to be discharged, first open the manual discharge valve at the bottom of the cone, and then transport the cement through the cement conveyor. In the process of discharging, if the phenomenon of “arching” occurs, press the button of the electromagnetic valve of the arching device in time to blow the air, eliminate the “arching” and feed, and ensure the smooth supply of cement. 3. When the cement conveying device fails, first close the manual discharge valve at the bottom of the cone to prevent the cement from overflowing and causing waste. 4. Always check the sensitive condition of the pressure safety valve to ensure that once the bag is blocked and the pressure in the silo exceeds the safety pressure of the silo top pressure safety valve, the pressure safety valve can be opened to release the pressure inside the silo to prevent the explosion accident. The 100-ton cement silo produced by our company meets the industry standards; the discharge height is 1.96 meters, 4.2 meters, can also be processed according to user requirements; because 100 tonne silos are the most commonly used, so our company has stocks all year round, you can buy them any time. Question 1: What capacities of cement silos you can provide? 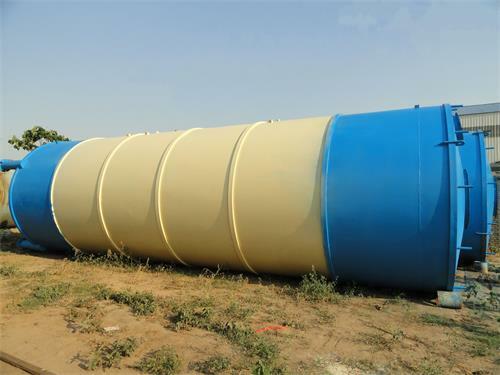 AIMIX: Bulk cement silos are generally used abroad and domestically. The bulk cement silos produced by AIMIX range from 30T to 200T. Question 2: What is the price of your cement silo? AIMIX: Different models are available at different prices. Please contact us for details. 100 tonne silo is hot type in our company, so our 100 tonne silo price is quite competitive. welcome to contact us for free quotation. Question 3: How long is the warranty? 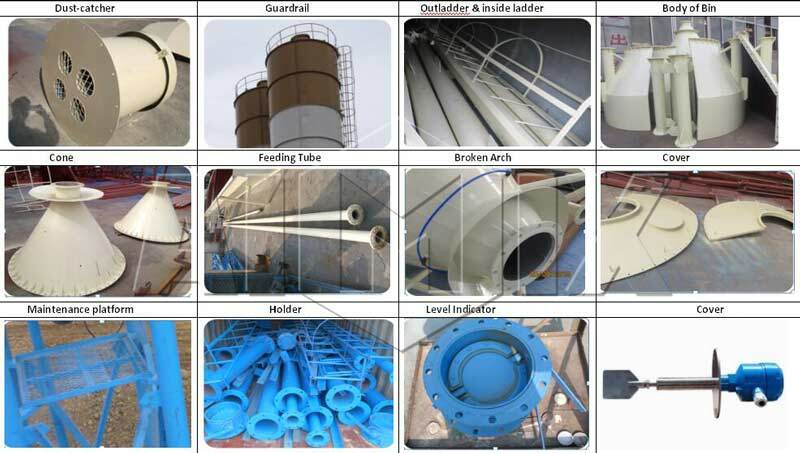 Aimix group is a China construction machinery manfacturer and exporter, our dry mix mortar plants and cement silo products have been exported to many countries such as Cambodia, Algeria, Iran, Thailand, Russia, Pakistan, Indonesia, Sri Lanka, Peru etc. 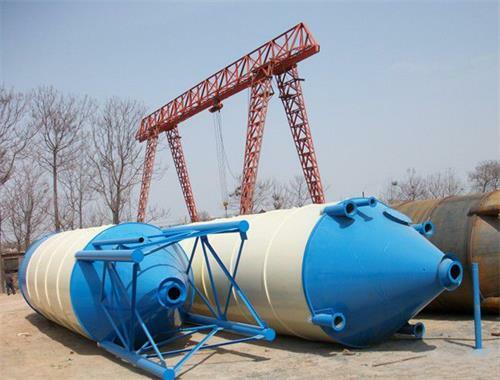 We have rich experience in exporting our 100t cement silo for sale to oversea countries. Besides 100 tonne cement silos, we also have various types with capacity ranges from 30 ton to 200 ton for customers to choose. if you are interested in investing in a cement silo, please don’t hesitate to contact us via email sales@aimixdrymortarplant.com or leave a message in the form below.